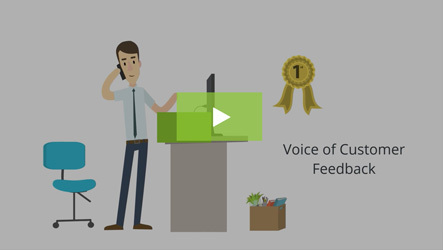 This post was contributed by Reuben Yonatan, CEO @ GetVoIP, a leading VoIP systems comparison guide that connects shoppers with relevant providers. 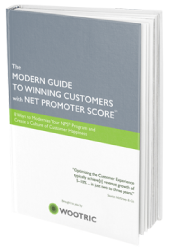 While Customer Success may be a newer function than sales, it’s only growing in popularity. 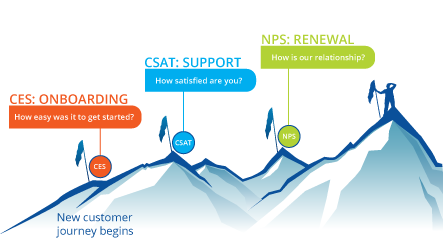 For those who don’t know what Customer Success is, it is the way businesses ensure customers are using their product or service to achieve their desired outcome. 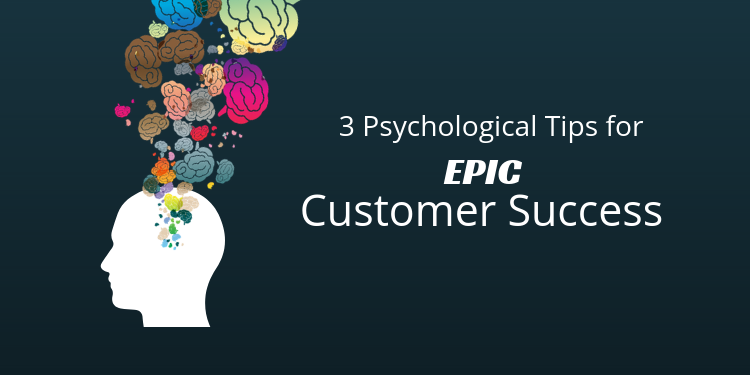 In order to optimize your customer success strategy to improve customer experience, managers can look to valuable psychological theories, practices, and biases such as the halo effect, social learning theory, and reciprocity. 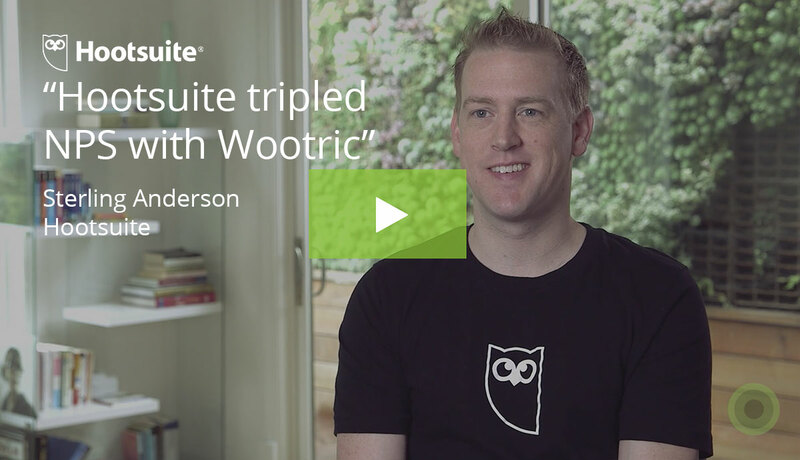 Here, we’re going to break these down to ensure epic customer success. Let’s start by breaking down what the halo effect is before we learn more about how to implement it into your customer success strategy. The halo effect is a term psychologists use to describe how our overall impression of others leads us to think better or worse of them without knowing anything about them. Simply put: we tend to judge people by their covers. 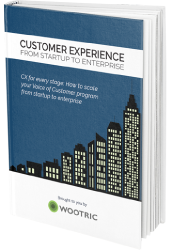 Already, you can see how being aware of the halo effect can play a role in offering epic customer success. You may need to consider how your biases affect your customer feedback analysis as well. Many times, we assume we understand a situation based on just a few subtle cues. For example, if a customer calls you with a question and they have a loud, booming voice, they might come off as being unwilling to accept another person’s opinion. If you immediately treat the customer as if they’re going to talk over you by cutting them off whenever they speak, they’re going to feel the need to cut you off to get a word in, which a) confirms your bias, and b) puts them in an uncomfortable situation. Unease and miscommunication are antithetical to the relationship you are trying to build with customers as a Customer Success Manager. If they feel like their voice isn’t being heard, that does no favors regarding the overall customer experience. Social learning theory is an in-depth theory that takes other observational and cognitive theories into account. To sum it up briefly, social theory looks closely at how people learn from their external environment, process what they’ve learned, and reciprocate what they’ve learned in the real world. With people being visual learners, we’re often imitating each other and looking to others to determine whether or not our actions are right or wrong. One way businesses can use this to their advantage when looking to optimize their customer success strategy is by playing more of a role in showing people how their product works. Tons of people buy products every day thinking those products will change their lives, but if they don’t know how to actually use the product to fit their specific needs, the overall success of that product will be much lower. However, taking the initiative to show customers what they’re doing can be a significant game changer. One example of taking this initiative is by turning to influencer marketing. Tons of people look to social media influencers and YouTubers as role models, which plays right into social learning theory. Having an influencer show a customer how a product works before they buy it and after can help a lead or customer determine if a product is right for them almost immediately. Another important way businesses are already incorporating social learning is by highlighting customer reviews on product pages. Think of how Amazon highlights verified accounts to give off the impression that these people are very familiar with the product. Transparency between customers, influencers, and businesses in all stages of the buyer’s journey can help customers avoid impulse buying and alleviate the effects of impulse buying, which can play a significant role in determining the overall success of a product fitting the buyer’s needs. The very nature of a business is reciprocal, but how can we take it a step further to offer epic customer success? Reciprocity in psychology can be defined as a social norm of responding to positive actions with positive behavior. Businesses function by offering people a product that will benefit them, and people give the business their money, which helps to keep the business running. Customers today want to feel as if the business is interested in more than just their money. Tons of successful businesses go out of their way to actively engage in the community to make their lives easier. Some companies even go out of their way to ensure their employees are playing an active role by giving them paid time off for volunteering (we’re looking at you, Salesforce! ), which can leave a lasting impression on the community you’re trying to connect with. If you follow the same approach, you’re giving to the community and the community will likely go out of their way to do business with you. By understanding basic human psychology, and using these three theories, practices, and biases to always prioritize the customer, your business can ensure its products and services serve a significant purpose. When done effectively, this will result in an epic customer success strategy that will set your company up for growth and build a great brand.